Summer is all about being outside and having fun. With the warm temperatures and sunny days, you can't hide behind layers of bulky clothing. Tiny tank tops and short shorts leave no room for error. Those minutes on the treadmill and the salads for lunch can help to make you look good at the next barbecue. But was it enough? Could you use a boost? 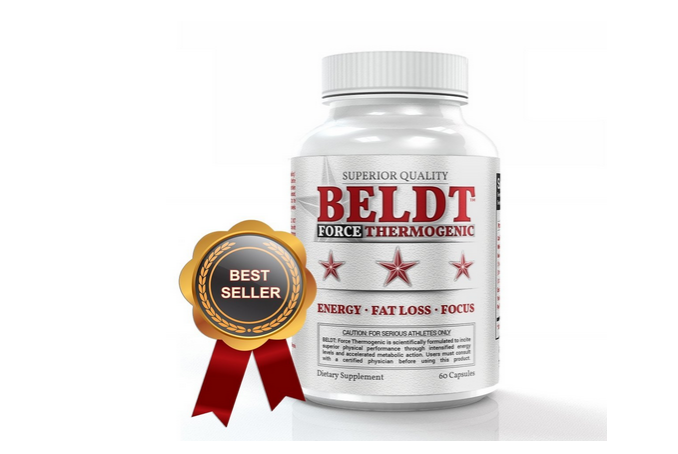 Beldt is a supplement to help you increase energy and fat lost. While supplements aren't for everyone, an energy booster can help workouts. Beldt is designed to help support weight loss, increase energy and suppress appetite. These type of supplements help to provide more energy during a workout. With more energy, a workout can go longer and harder. In turn, you burn more calories and lose weight. Of course, smart eating choices are important to achieve results. You can't eat a whole chocolate cake, take a pill and magically lose weight. The idea is to give a boost to a strong healthy living plan. Whether you've hit a plateau or just want to rev up your weight loss for an important event, Beldt can be that help. I've taken Beldt for a couple of weeks. While I have a high caffeine tolerance, I didn't feel jitters while using these supplements. I found that taking these supplements prior to a long run, I didn't feel as tired or I didn't hit the wall around the 35 minute mark. I was able to power through longer workouts. I did notice that I wanted to drink more water after the workout (not a bad thing though). Beldt can be purchased on Amazon.com. Disclosure: The writer received this item for purposes of this post.